Check out today&apos;s episode of Wendy Williams&apos; self-titled talker if you wanna hear some scoopage on what it was like to tape her upcoming One Life to Live cameo. As previously reported, Williams will portray Phyllis Rose, host of Access Llanview, on March 2 and March 28. Look for her character to do a salty exposé on trash with money, the Buchanans. Is it wrong that I am wishing Phyllis once had a torrid affair with Supermodel Crime Club star David Vickers Buchanan (Tuc Watkins)? Check your local listings for airtimes for The Wendy Williams Show. 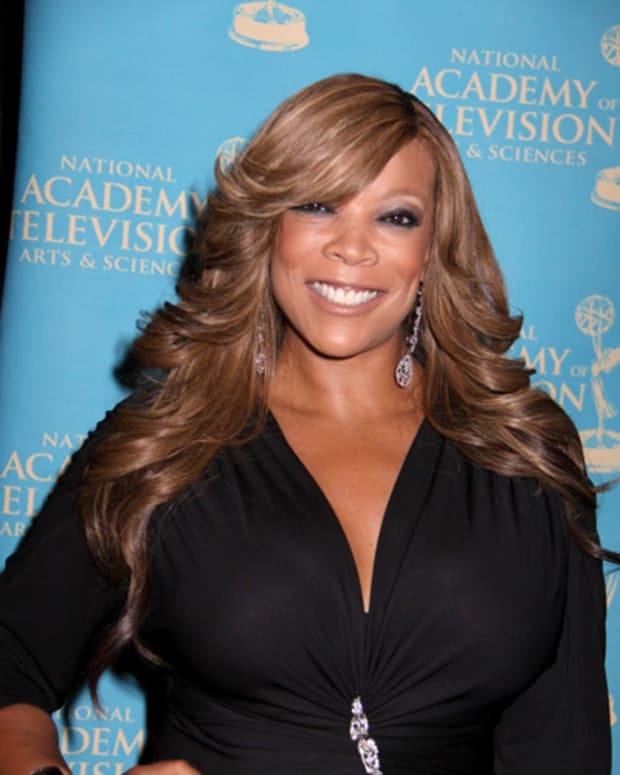 AWESOMENESS: Wendy Williams to Host "Access Llanview" on One Life to Live! 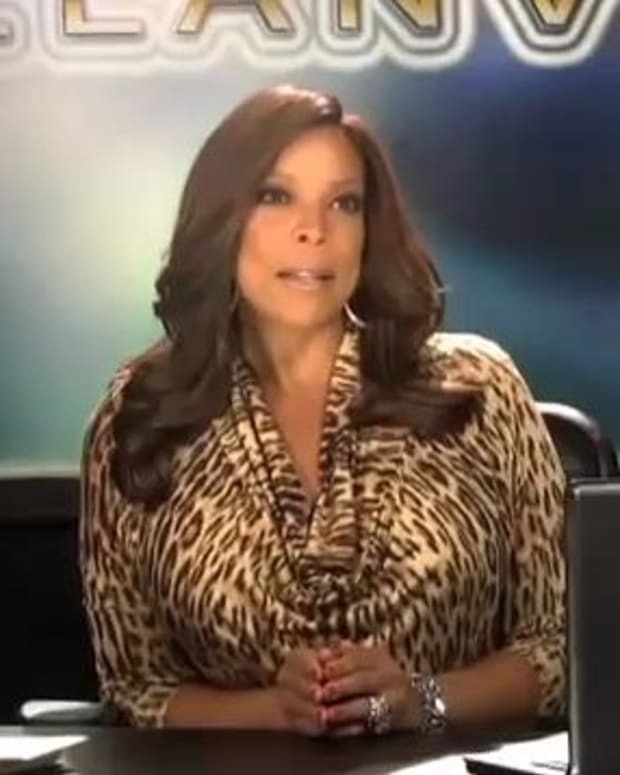 Get A Taste Of Wendy Williams On One Life To Live! One Life to Live's Daphnee Duplaix Singing For Her Chicken McNuggets!